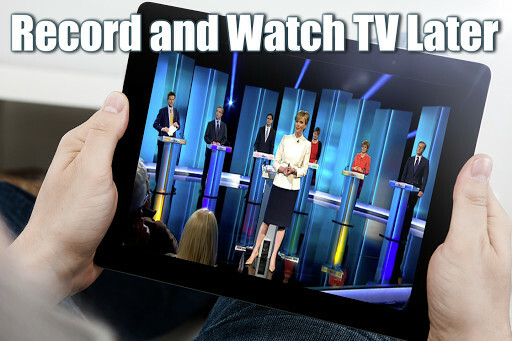 Search your favourite channels, enjoy the best content and record all of the programmes you are unable to see. 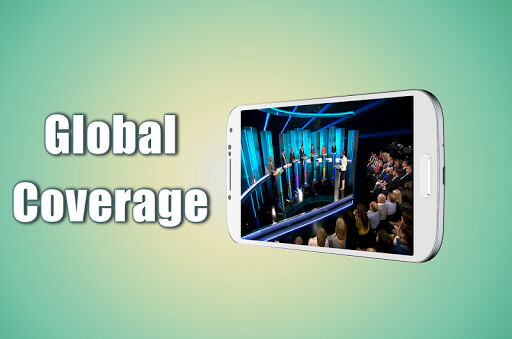 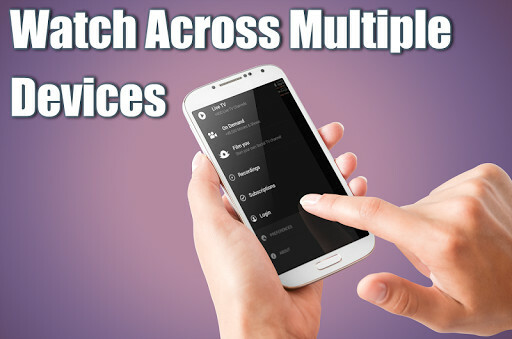 A complete app that gives you all the Internet TV channels you want. 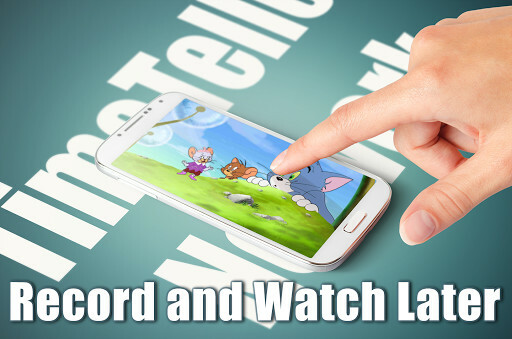 You can have all of your favourite series and shows with you, that you wouldn't like to miss, with this app. 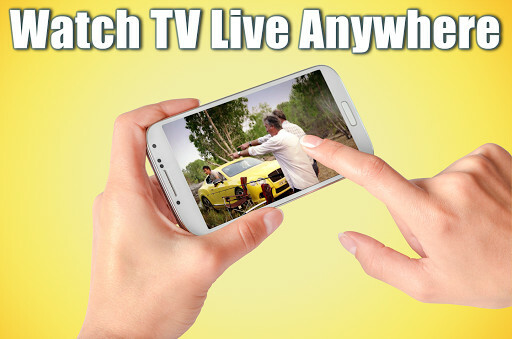 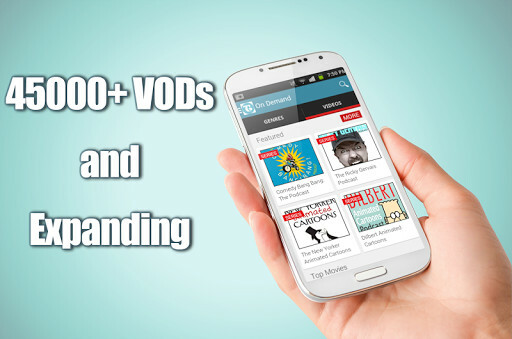 This is a great way to watch TV from wherever you are and to enjoy over 300 free channels. 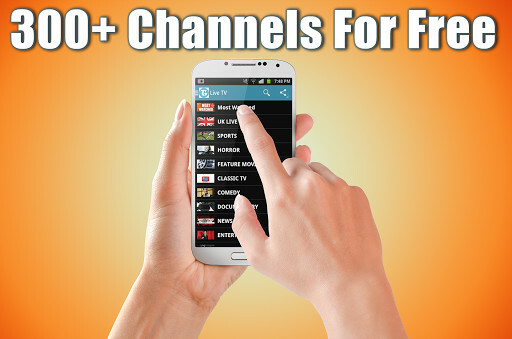 Enjoy all of your favourite TV channels and discover many new ones that you are going to love. 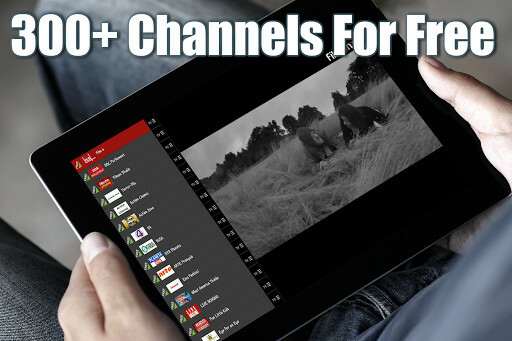 All the channels in all the languages and with the personalization options you are looking for.